Edward is a partner in Wedlake Bell’s corporate team with a particular specialism in corporate governance. He advises on M&A, joint ventures, listed debt and equity and all aspects of international transactions. Edward has just stepped down from chairing the Corporate Governance Expert Group of the Quoted Companies Alliance (QCA), after five and a half years. Edward was the driving force behind the 2013 QCA Corporate Governance Code and the 2016 QCA Guide for Remuneration Committees. Edward often engages with policy makers and other thought leaders in the corporate governance arena, regularly writing and commenting on topical issues. His practice focuses on governance and growth businesses. In addition, he has significant experience of infrastructure work and complex joint venture structures, including joint ventures involving public bodies and the deployment of green infrastructure. Edward has spent much of the recent months working on responses to the BEIS Corporate Governance Green Paper and the related earlier select committee inquiry on behalf of both the QCA and The Law Society of England and Wales (“LSEW”). He sat on the BIS expert committee in relation to the guidance to the registers of people with significant control regime (Part 21A Companies Act 2006) which came into force in April 2016. Edward is a member of the Company Law Committee of LSEW and also sits on the Lexis PSL Consulting Editorial Board. 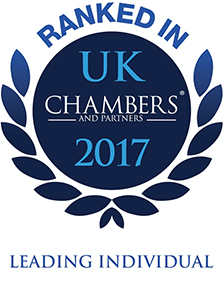 Supporting a UK business on governance arrangements in relation to overseas shareholders. Advising on a £700m sale to Unilever PLC. A complete governance overhaul for the UK’s market leading real estate outsourcing company, involving multi-jurisdictional aspects. Advising on both equity fundraisings on the London listed markets and the issue of debt securities on a range of European exchanges. Edward has been a partner of Wedlake Bell since 2010. Before that, he spent twelve years at Nabarro. 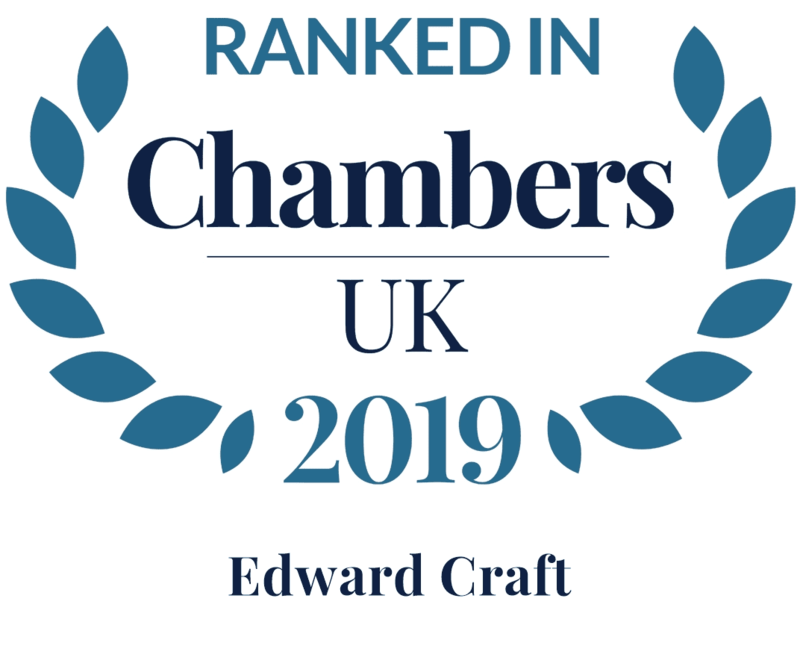 Edward studied law at the University of Nottingham (graduating in 1997) and obtained his post-graduate qualification at Nottingham Law School. He qualified as a solicitor in the year 2000. “Remuneration Committee Guide for Small and Mid-Size Quoted Companies”, QCA, 2016. “A Practical Guide to Corporate Governance, chapter 5 “Delivering Proportionate and Effective Corporate Governance in Small and Medium-Size Quoted Companies”, Sweet and Maxwell, 2014. ""always thinking outside the box to come up with very clever and unusual ideas."" "Edward Craft is described as "incredibly intelligent""
""has made our lives very easy with his dedication and professionalism."" "Edward Craft is 'very good.'" What can the industry expect from the LSE’s review of AIM rules? Unmasking the truth, who owns the UK’s properties?